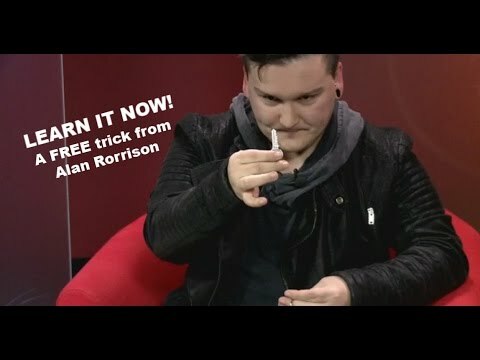 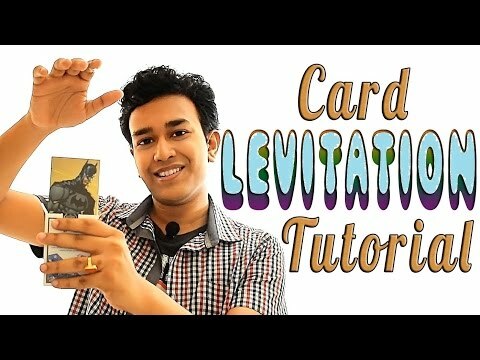 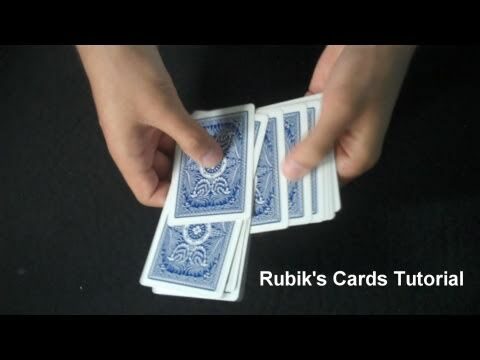 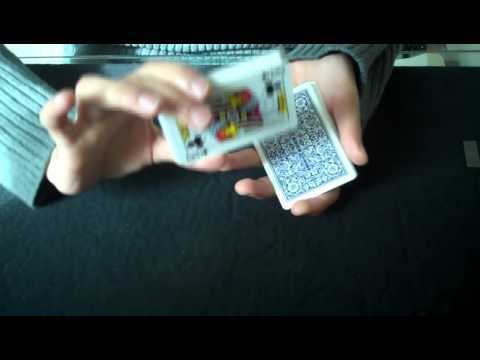 A video or an entire show teaching magic or allied arts. 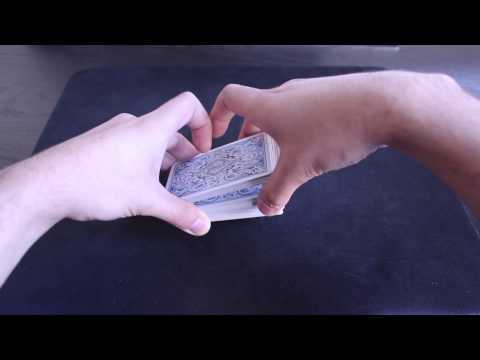 Usually intended for audiences with a desire of learning it and performing it. 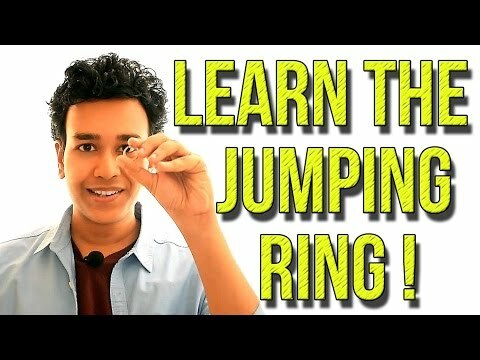 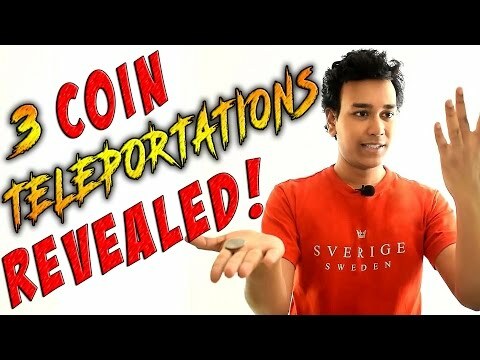 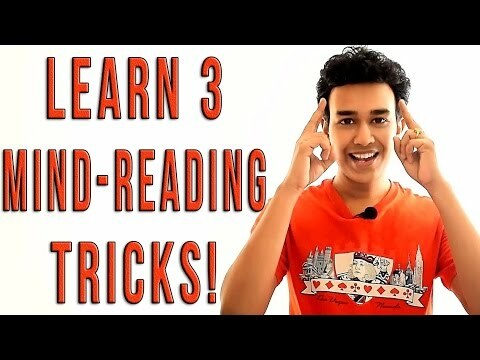 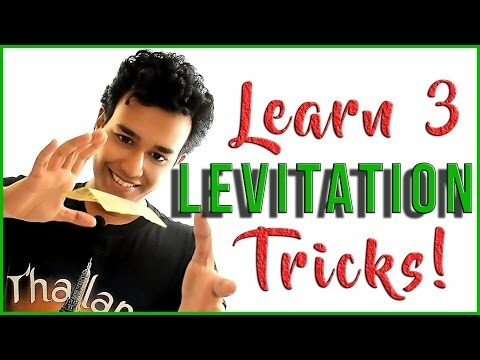 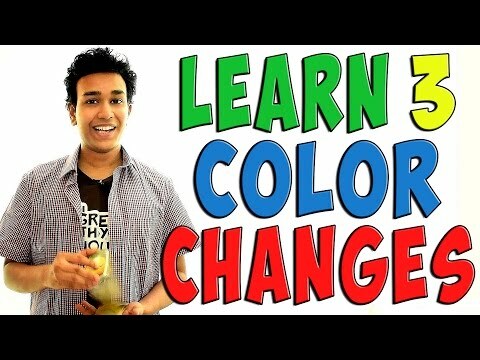 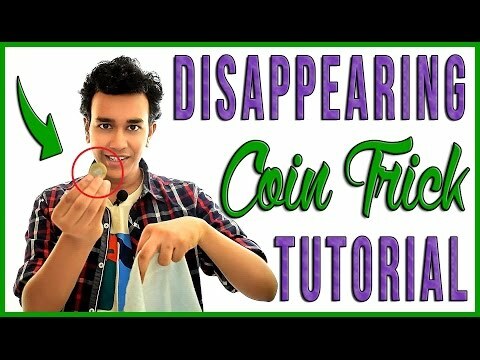 Learn 3 Amazing Coin Tricks!